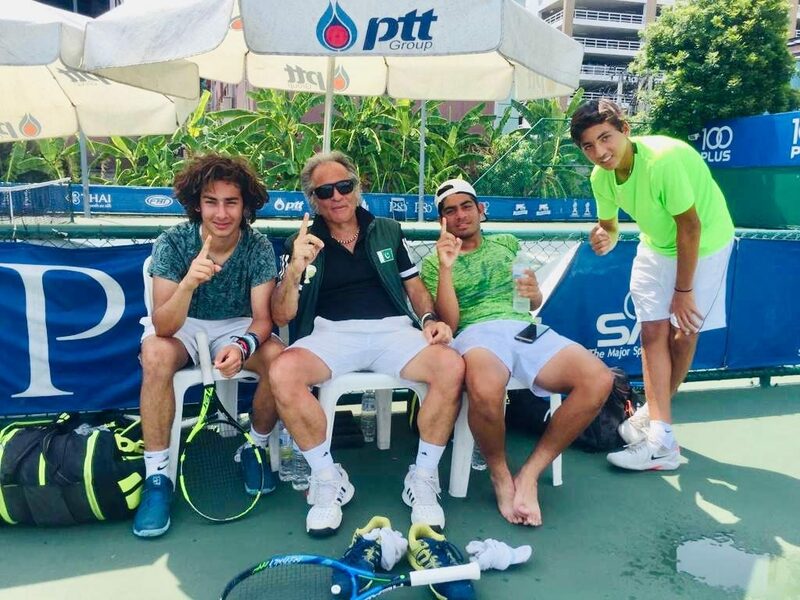 BANGKOK: Pakistan beat Philippines 3-0 in the last tie of the group to finish third in Group C of Junior Davis Cup (Boys U-16) by BNP Paribas Final Qualifying Event at Bangkok,Thailand. Earlier the Pakistan team was beaten by 04th seed Thailand and 5th Seed Chinese Taipei, 3-0 in the first and second group ties respectively. Pakistan will be vying for position 9-16, and will play Indonesia in their first match on 11th April, 2019. ABDULLAH ADNAN/ ZALAN KHAN beat EDGARDO MANUEL ANGARA/ AXL LAJON GONZAGA: 7-5, 4-6, 10-3. SHISANUPHONG POKINSAGETHASIRI beat ZALAN KHAN: 6-2, 6-4. GUNTINUN SOOTINUNOPART beat ABDULLAH ADNAN: 6-4, 6-4. TANAPATT NIRUNDORN/ SHISANUPHONG POKINSAGETHASIRI beat ABDULLAH ADNAN/ RAYAN JAWAD: 6-0, 6-1.